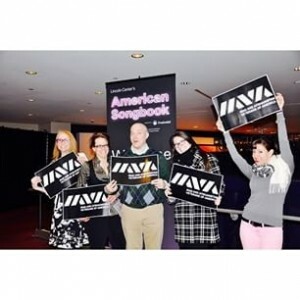 In 2012, IAVA launched a partnership with the Lincoln Center for the Performing Arts, focused on providing exposure to arts and culture programming to post-9/11 veterans. One of the first programs to bridge the military and fine arts communities, this new initiative became the foundation for what would be IAVA’s Fine Arts Programs. Since then, IAVA has worked with other leading institutions to connect veterans to unique experiences and opportunities in an effort to strengthen and remind the American public of the longstanding connection between the military, veterans, and the arts. Building on the work of trailblazers ranging from Bob Hope to the USO, IAVA partners with top-tier institutions to continue bridging the civilian-military divide, to help new veterans to reconnect with their families and their communities, and to encourage Americans across the country to support and engage with veterans in these industries and opportunities. Are you a veteran looking to access to fine arts and culture through IAVA’s Fine Arts Programs? We’ve got your back. Click here. Are you interested supporting IAVA’s Fine Arts Programs? Click here to submit a partnership application.